The are many benefits to a healthy smile, it can help boost your self-esteem and lift your mood. 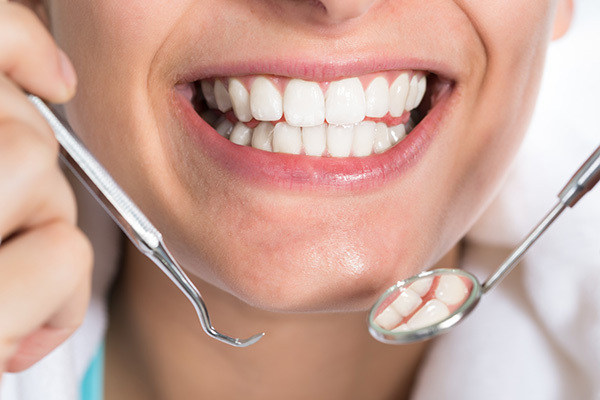 At Chester Cosmetic Dental Centre we offer a wide range of general dentistry procedures and treatments, from a general check-up, tooth decay treatment and emergency care to root canal treatment. At our dental clinic, we combine the latest technology and top dental expertise in their respective fields to provide the best quality service possible. It is nationally advised that everyone receive regular dental check-ups. If you have tooth ache or are worried about any part of your mouth, we are here to help. Do you suffer from bleeding gums? Come see us to have them checked out. Root canal treatment is carried out if your tooth gets infected.